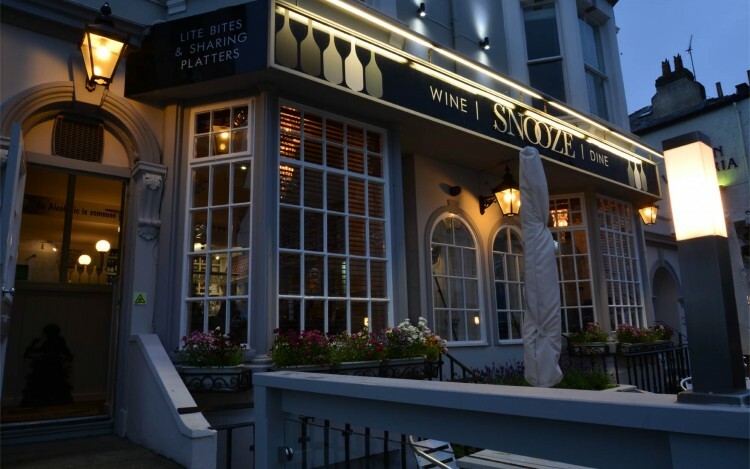 If you are passionate about fresh locally sourced food, as well as fine wines from around the world – in a stylish, modern and relaxing environment, you will love it here at Snooze! 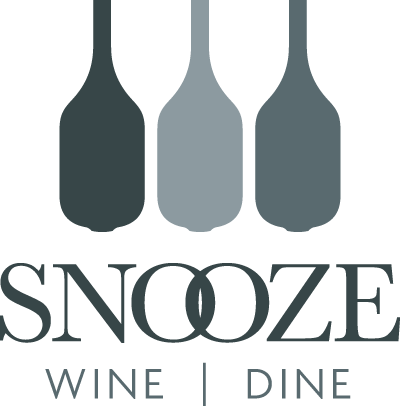 We strive to provide the best levels of customer care, attentiveness and service here at Snooze Wine Bar. 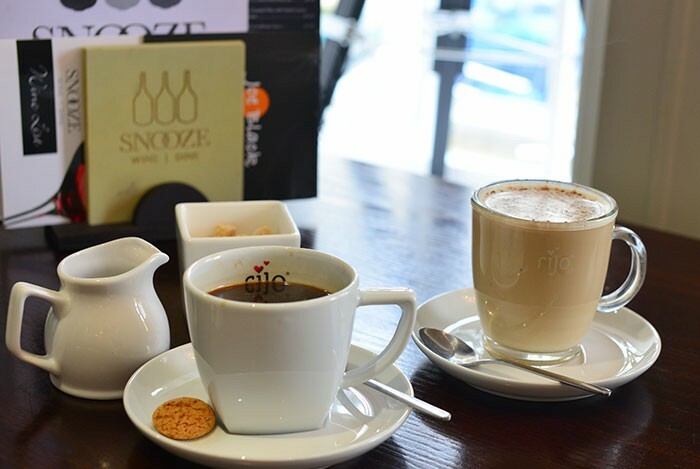 “This is just what Llandudno has been missing” has been quoted to us over and over again since we opened our doors on the 2nd of May, 2015. 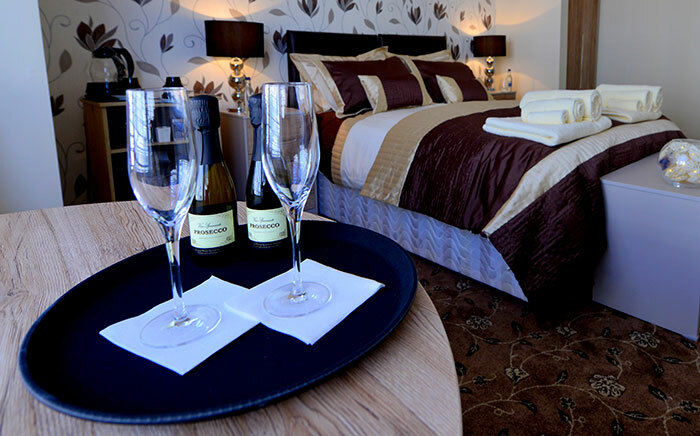 Whether you are dropping in for a drink or two, to dine with us or to enjoy a heavenly nights sleep in luxurious comfort that Snooze Rooms has to offer, you’ll be sure to have an unforgettable experience. “Went here on after a recommendation from some friends. We certainly were not disappointed. We had reserved a table and we’re seated in a great window table. The food was really good and the service was 110%. They gave a good choice of wines and drinks. 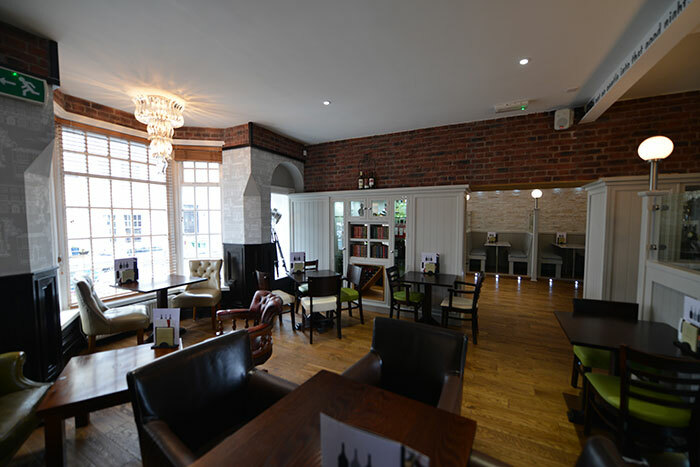 If you fancy a treat they do prosecco by the glass. We will definitely be returning.